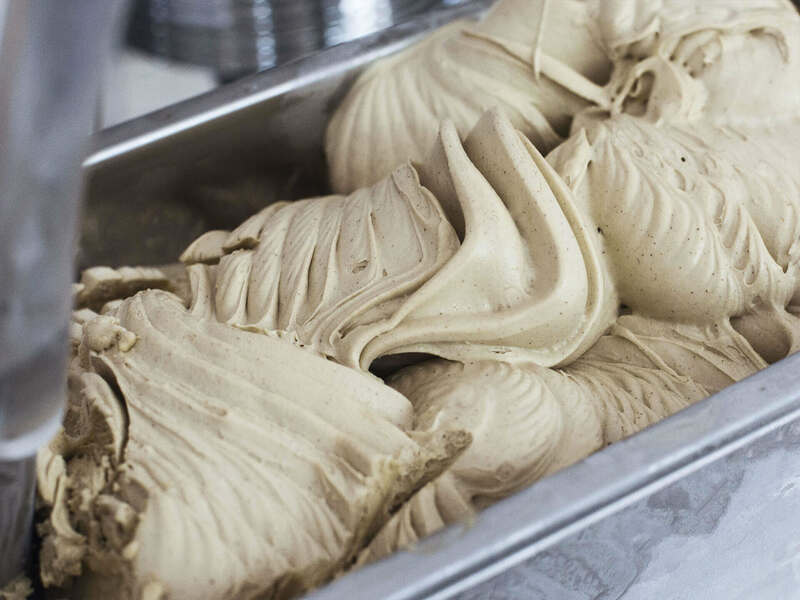 Gelato is an ancient Italian tradition, handmade with all our care and passion. 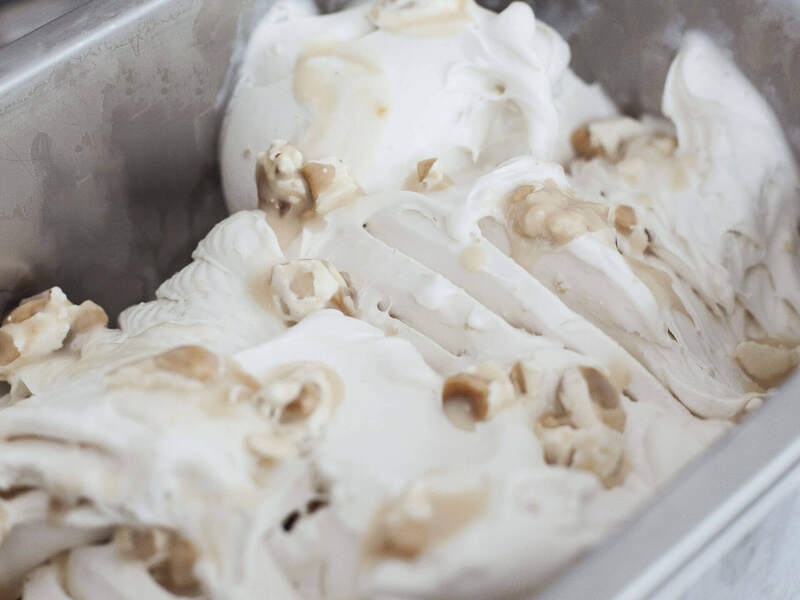 Creamy, light, the genuine taste of its ingredients are an explosion of taste for the palate. 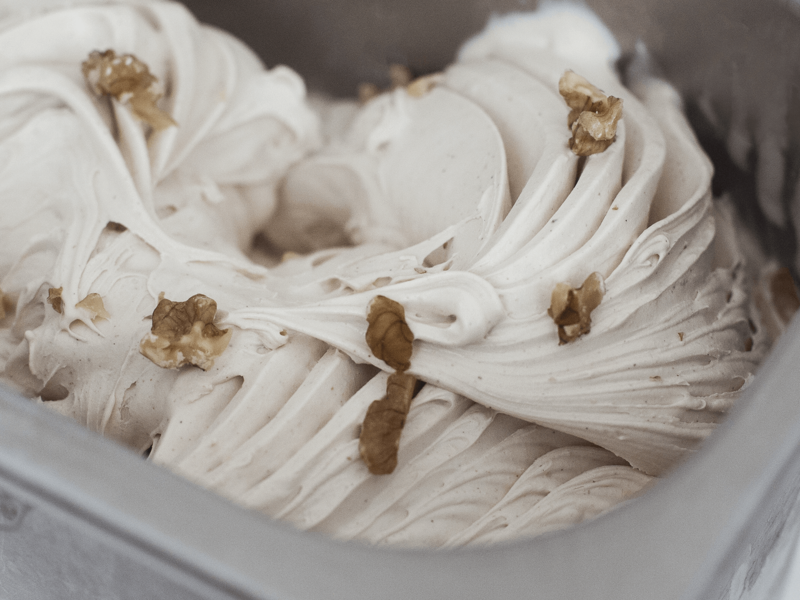 Massimo's Gelato, like the authentic homemade Gelato of the past, is produced fresh every day in our laboratory, in small quantities, with natural ingredients of the highest quality which are carefully selected. 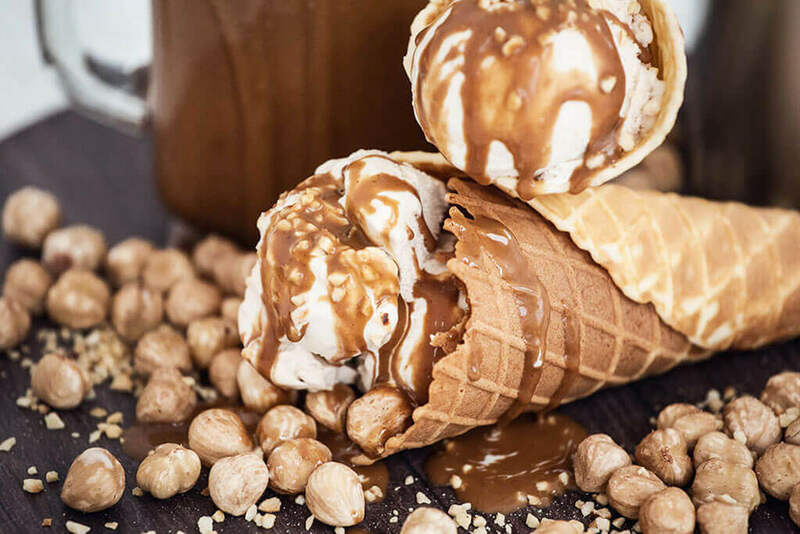 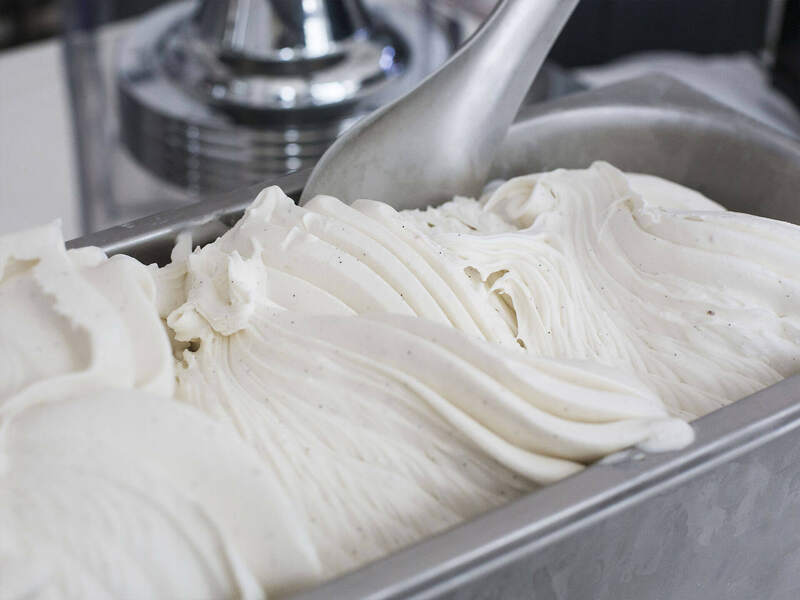 Massimo's Italian Gelato, like the authentic homemade Gelato, stands out from all the others: it melts in the mouth, slowly releasing the flavour of each ingredient, it is soft and intensely creamy. 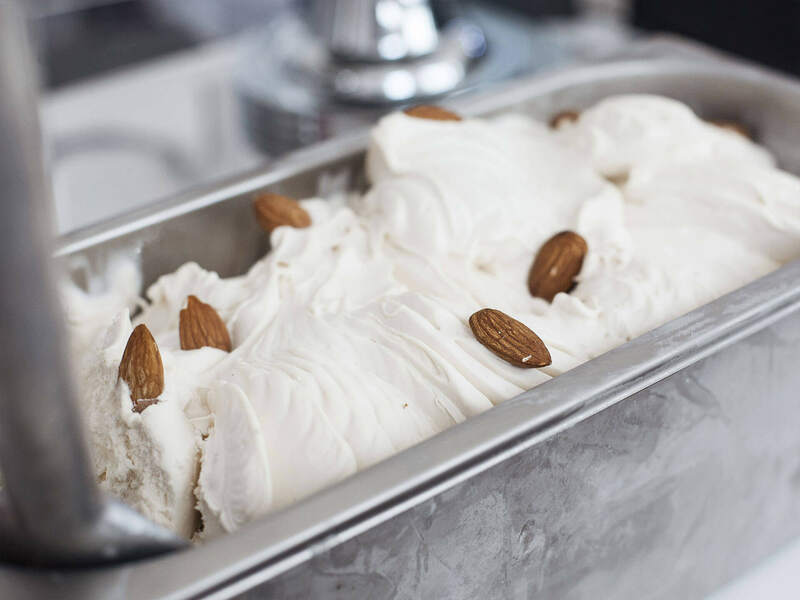 Hazelnuts from Piedmont, Pistachios from Bronte, fresh seasonal fruit. 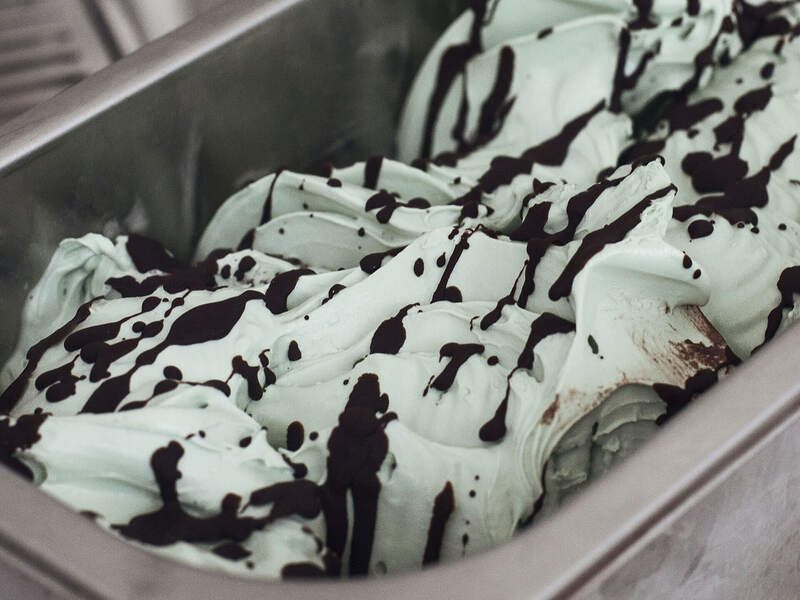 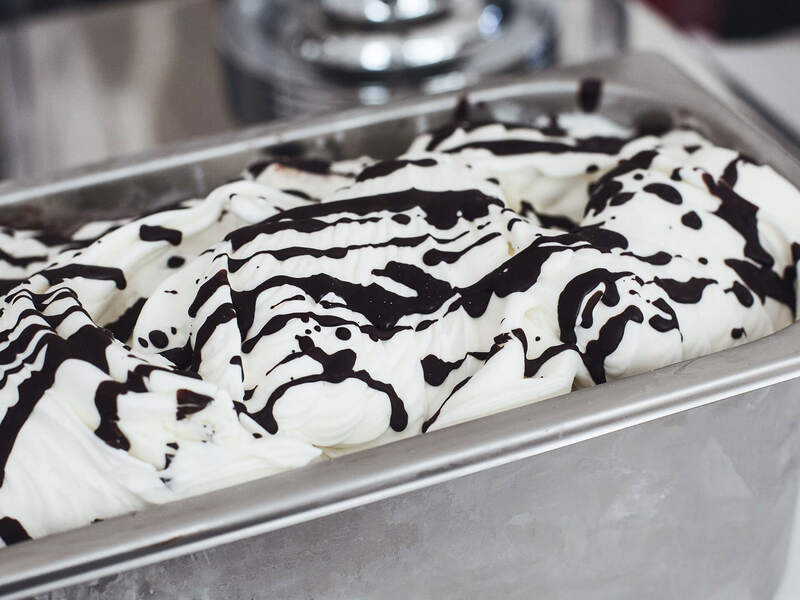 Massimo’s has something brand new for its customers: 100% handmade GELATO, prepared according to Italian tradition, with authentic Italian ingredients. 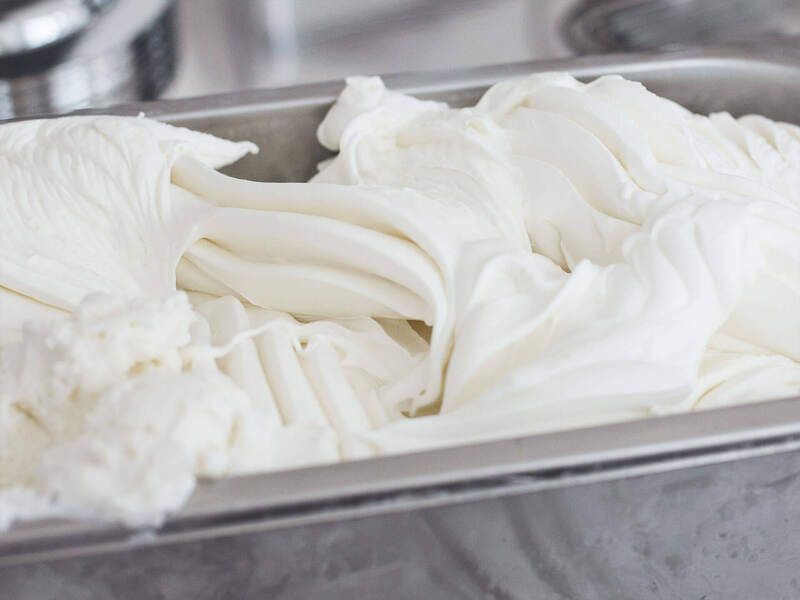 Because Massimo Lapeschi, owner of the restaurant, has established quality and tradition as his priorities, on a daily basis with care and passion. 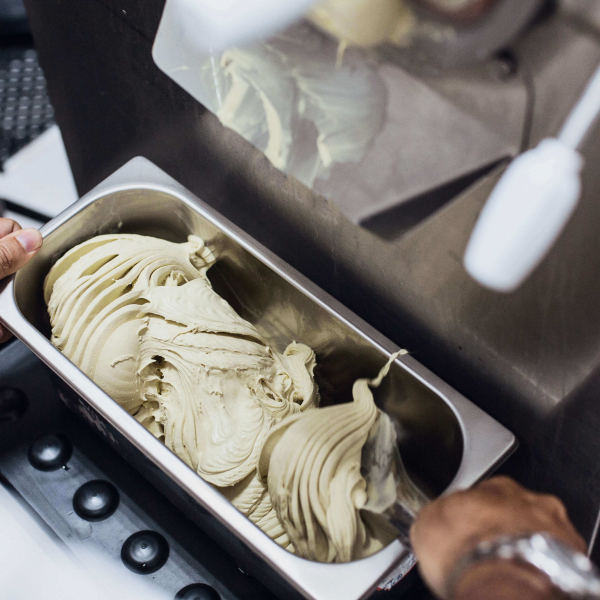 All individual GELATO ingredients are handpicked and brought in from Italy. 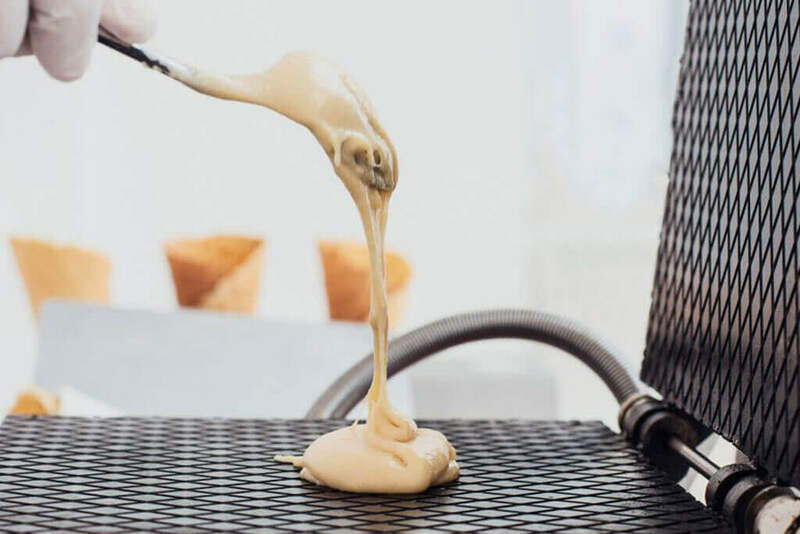 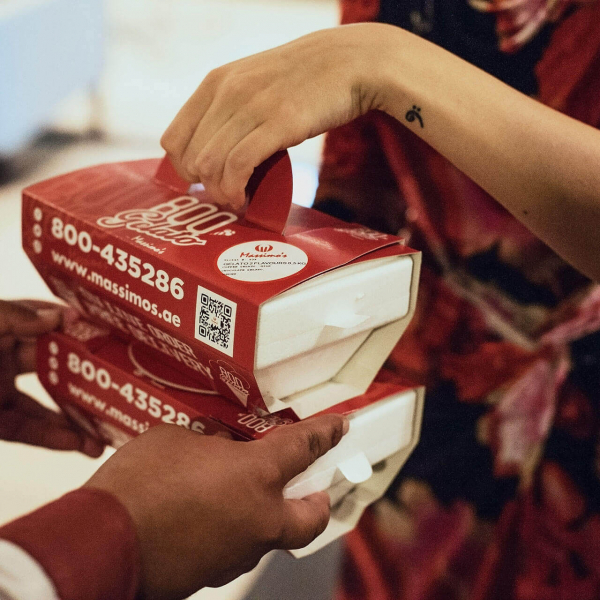 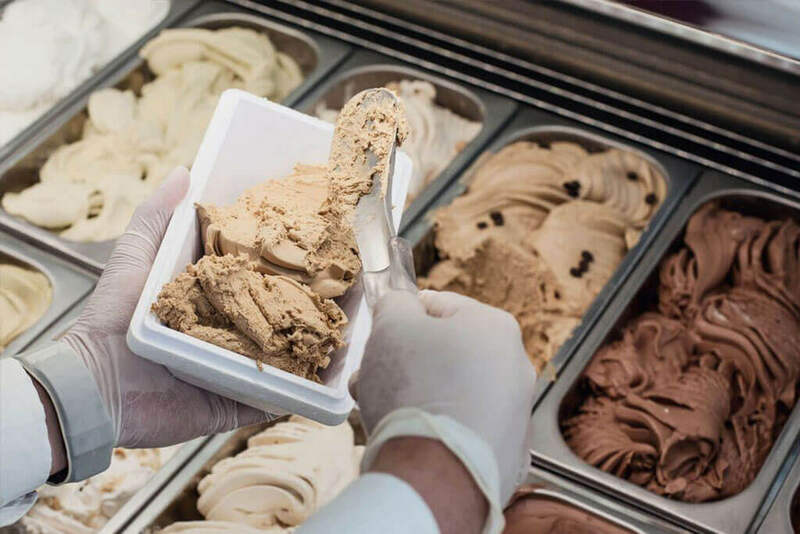 Massimo's Gelato is the first outlet in Dubai which, by virtue of its own motorcycle fleet, can bring Gelato to your home, in just a few minutes, guaranteeing a direct delivery service. 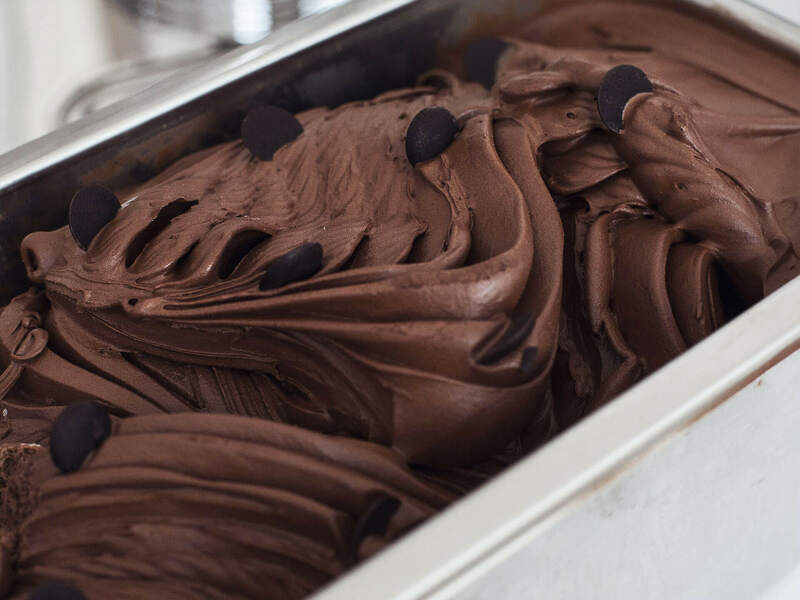 For transport we use thermal containers and an additional bag of synthetic ice, this guarantees a perfect delivery. 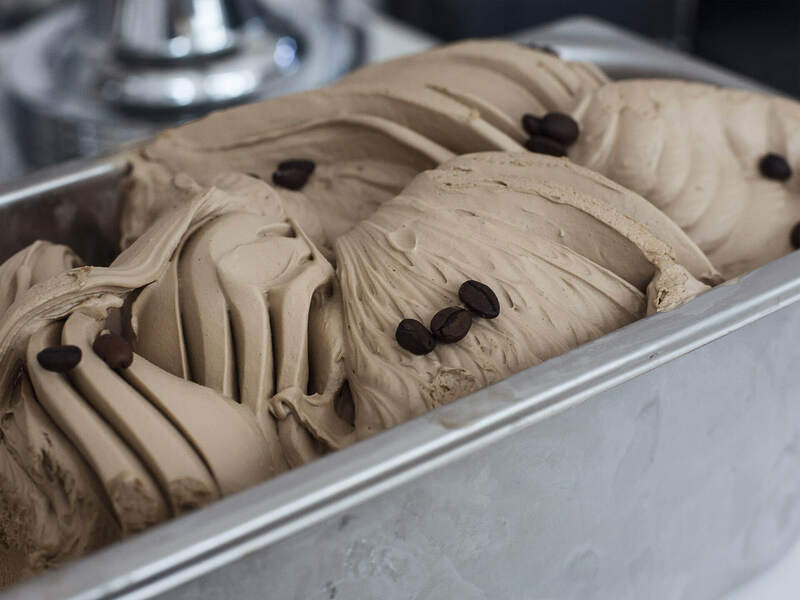 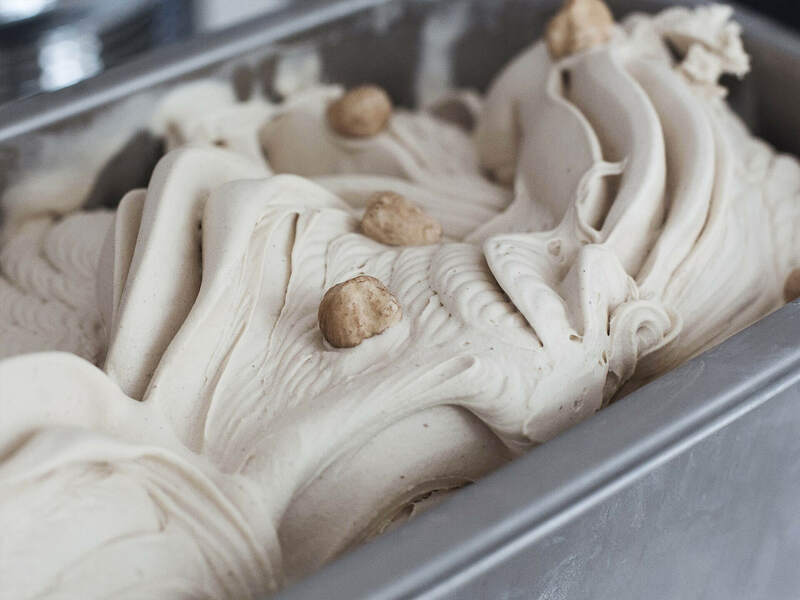 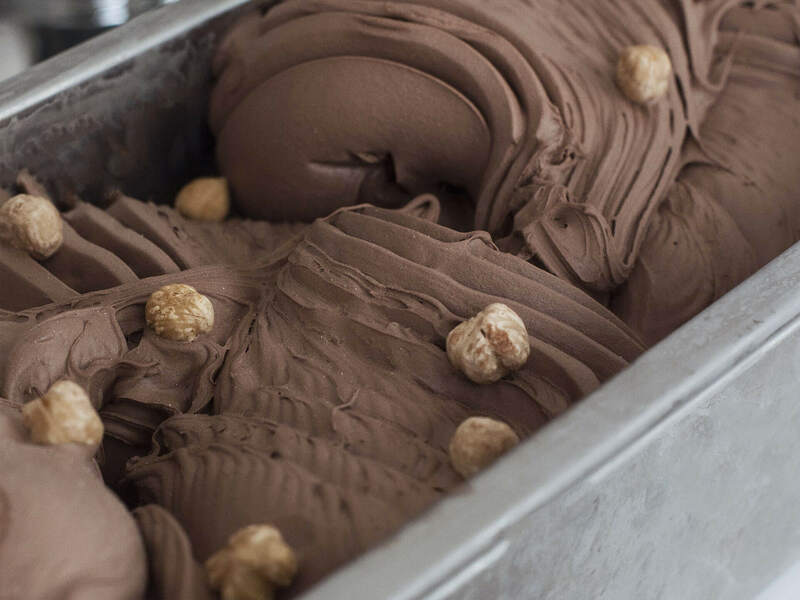 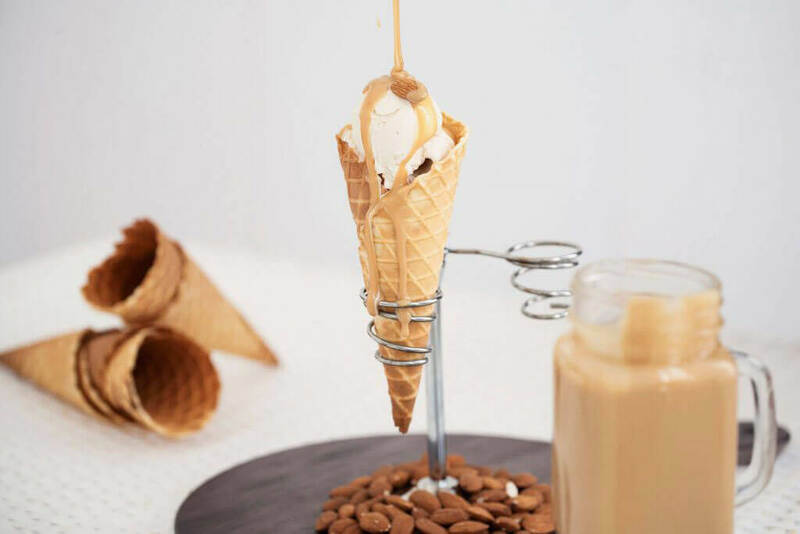 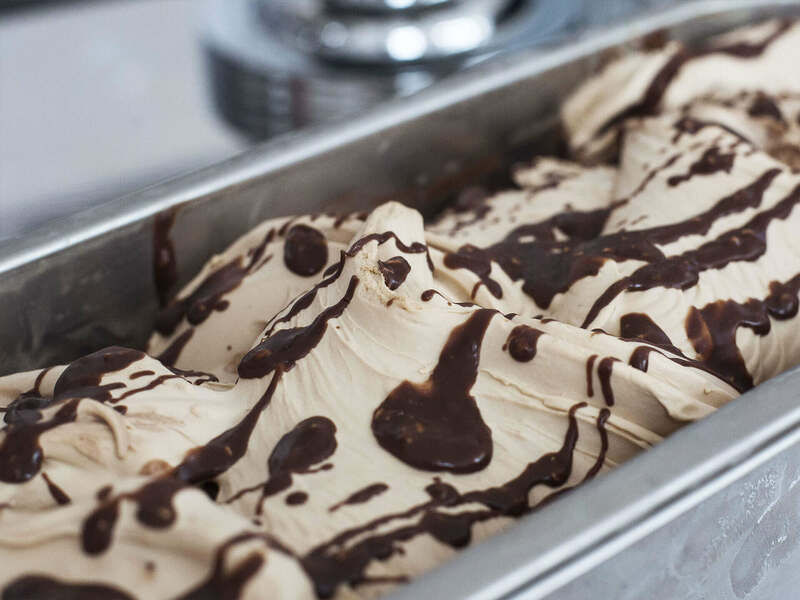 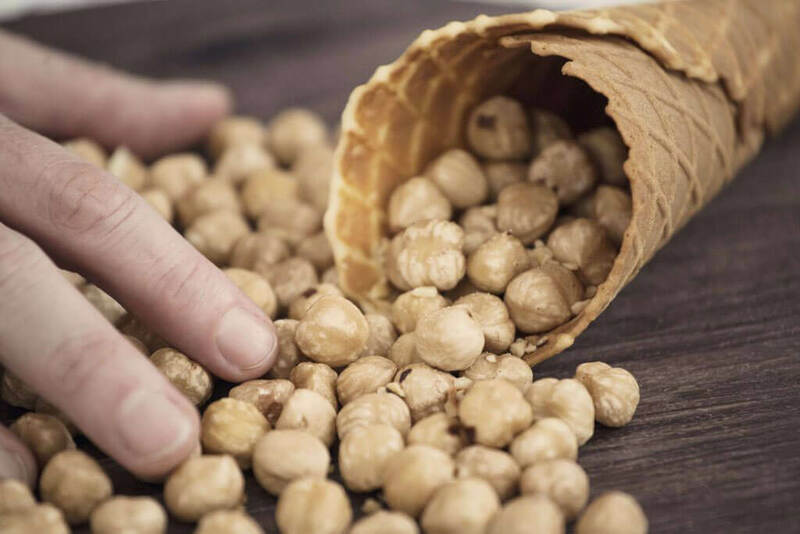 The Gelato will, therefore, be perfectly fresh, preserving its traditional characteristics, the creamy texture and the authentic flavour of the raw ingredients. 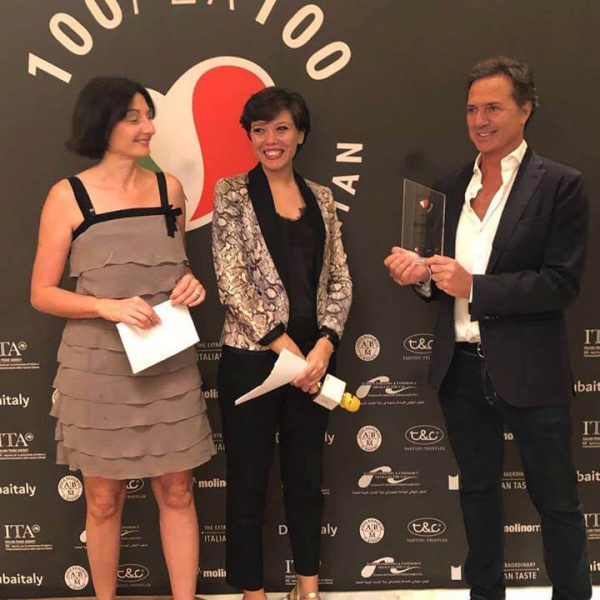 Massimo's been awarded three important certifications: “Italian Hospitality”, granted to restaurants that achieve distinction while meeting the requirements of an “Italian restaurant” (ownership, choice of ingredients, the choice of menu), Tripadvisor’s “Certificate of Excellence”, “100 per 100 Italian" organized by I LOVE ITALIAN FOOD.